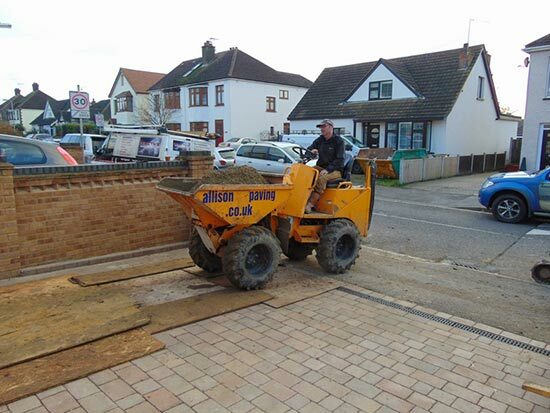 We have been asked by many of our customers to install a new driveway for them using just a pro-portion of their front garden but then they realise later on that they would like the rest of the space around the side of their home blocked paved too. 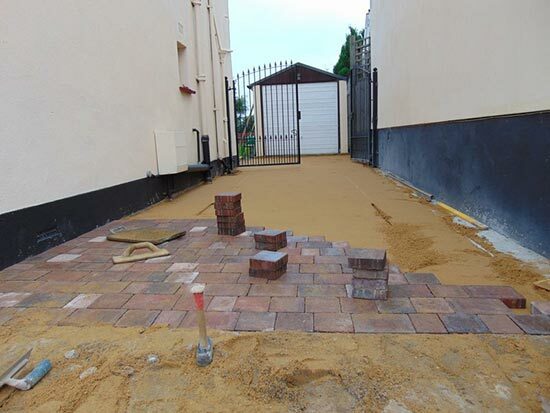 Driveway extensions are becoming more popular as people are finding it a lot easier to maintain this part of their property once block paving has been laid. It may have been that they could not afford to have the driveway extension completed at the same time as their driveway so had to wait until a later date. Allison Paving will always come back at a more convenient time and extend any part of your driveway where possible. Having this extension done will not only increase the size of your driveway but it will also enhance the look of your property. It will certainly give you the extra room to park another car on not to mention other large vehicles you may have. Having this extension done will be ideal if you have a motor home, just imagine, no more having to park it on the side of the road leaving your motor home to be damaged. You will have somewhere to park your motor bikes or you just might want the side of your house to look presentable. The advantages to having this service are endless. All our work is carried out to the highest of standards meaning your extended driveway will last. If we are repairing your old driveway before we add the extension, then any problems you have had should not arise again for many years to come. 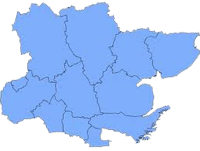 If you would like to know more about this service and are interested in getting a quote, then please contact us today.